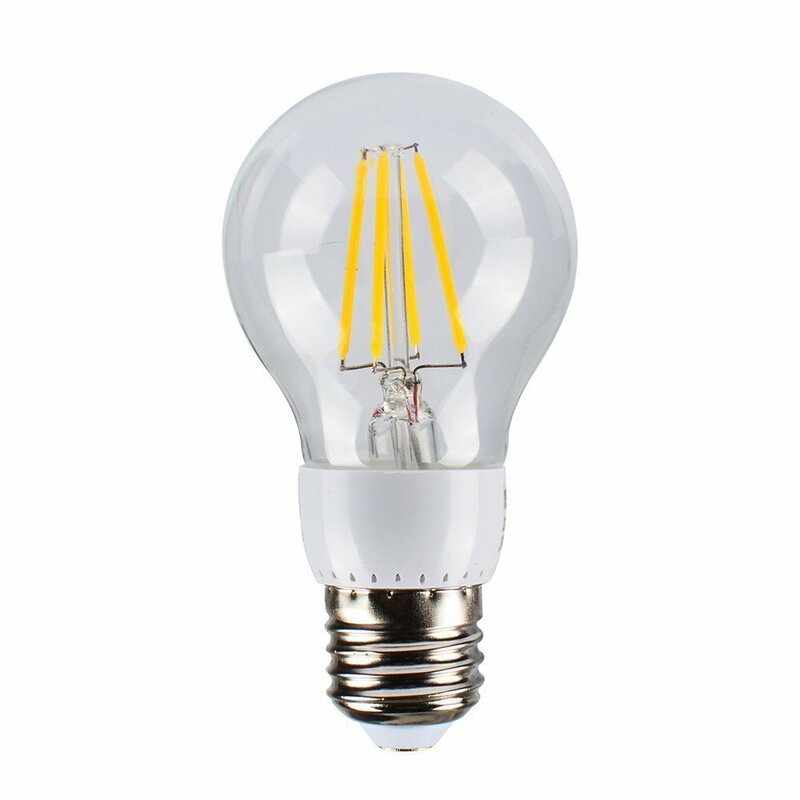 The benefits of utilising LED bulbs over traditional lighting solutions are well documented on the web. Go ahead and make a Google search for “LED benefits” and you’ll likely receive a ton of content on why you should make use of them. The trouble is, all these lists say the same sorts of things – and they’re not particularly long either. Therefore, we've devised an exhaustive list that would blow any other resource out of the water, with a list of 50 (yes, fifty!) reasons why you should be using LED Lights over the typical halogen bulb that you may find in your household. # 6. Because they produce a cold light, LEDs can be ideal for plant growth. # 16. There is no need for excessive maintenance – once they’re installed, they won’t bother you!